Our team will provide you with the tools and support you need to reach your goals! 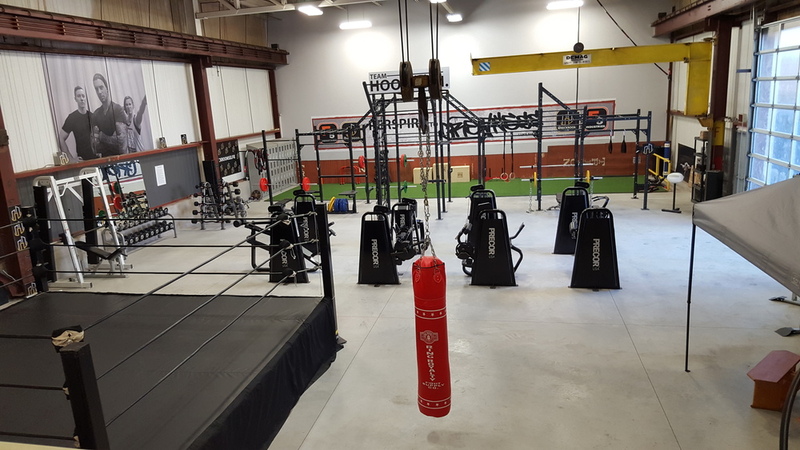 Know how to workout already but tired of impersonal big box gyms? Apply here to become a member! Need help staying accountable? Get social and join one of our fun, beginner-intermediate bootcamp classes! Want that extra push to reach your goals? Get 1-on-1 instruction from one of our incredible team members!